Welcome to my blog and my first post! 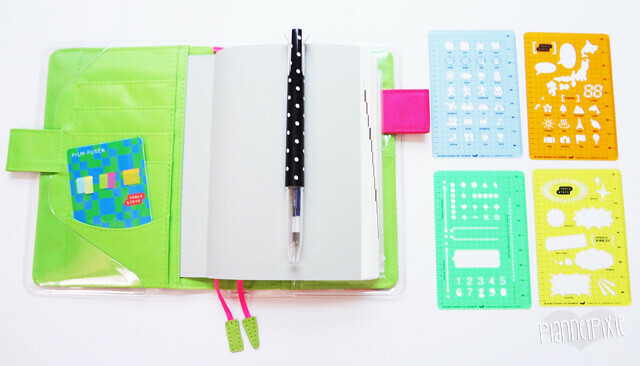 I’m so excited to start blogging to share my love of planners and crafting… and of course, you know, CUTE STUFF. That’s what this blog is about. Cute. Stuff. 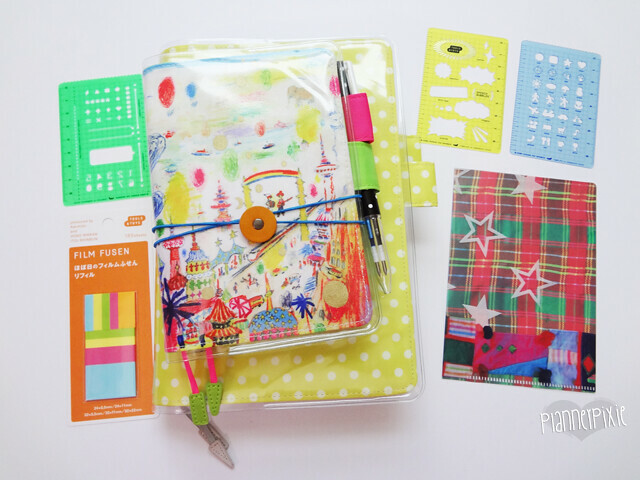 I purchased a regular sized Midori Traveler’s Notebook and accessories for it back in May. As you can see, I purchased a lot of accessories and refills! 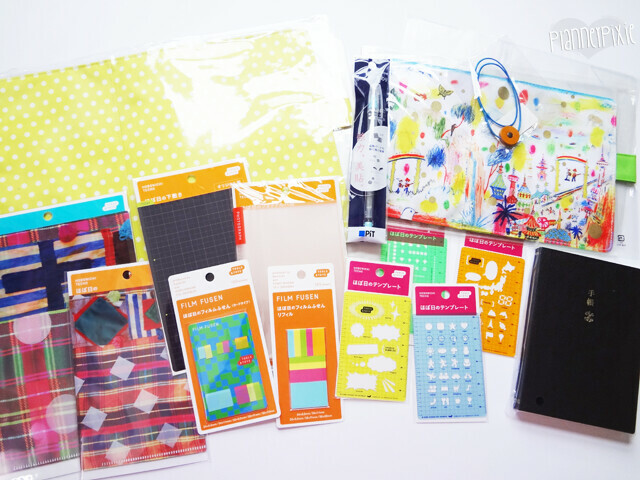 I purchased blank, grid, lined, and kraft notebooks. 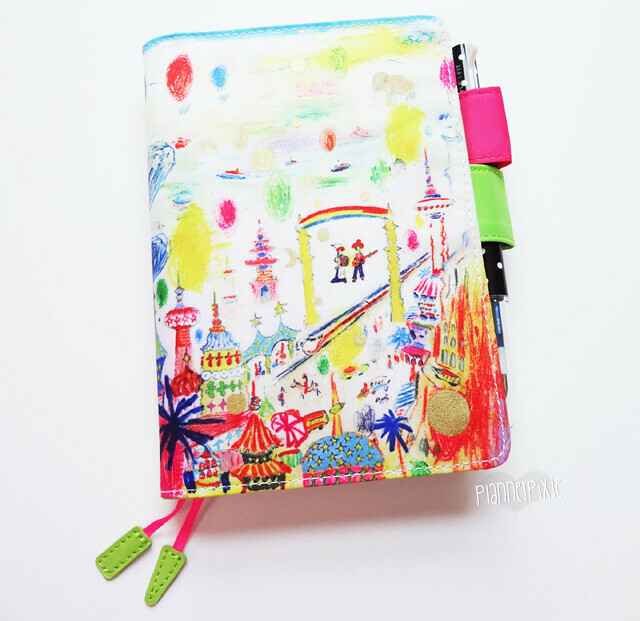 Personally, I thought I would want a “chunky” Midori with a lot of notebooks in it… but I didn’t like it. So I’m not really using all of these notebooks in it currently. The reason I didn’t like it was because first of all, I wasn’t using them all. It was too overwhelming to decide which to use what for. Second, you have to get creative with how you install the notebooks with the extra bands. It just wasn’t working for me, but others seem to love chunky Midori’s! This is what it looks like so far after unboxing it and semi-setting it up. Yes it gets scratched. And yes, I love it! I’m so happy that I can let this baby get scratched and I don’t even care. I won’t get into what I do OR say when I accidentally scratch my Filofaxes, haha. Anyway, moving on! I absolutely adore the “it is what it is” charm. I’m also so happy that my favorite pen ever fits in the medium size Midori pen loop (it’s the 3 barrel uni style fit, not 5 barrel). 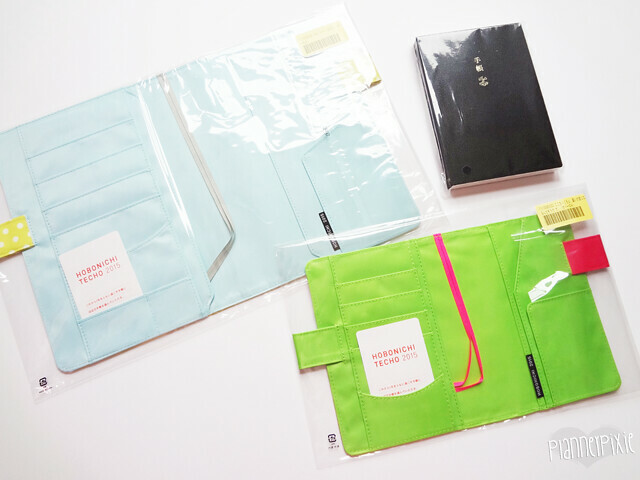 The inserts I have inside include the zip pocket, kraft folder, card file, kraft paper notebook, and a blank notebook. Honestly, I think the reason I haven’t done anything else in it yet is because I’m scared. As I’ve already said, I’m a perfectionist. And it’s bad. I have this problem with wanting everything to turn out perfect… so I procrastinate a lot. But anyway, I AM going to conquer this. 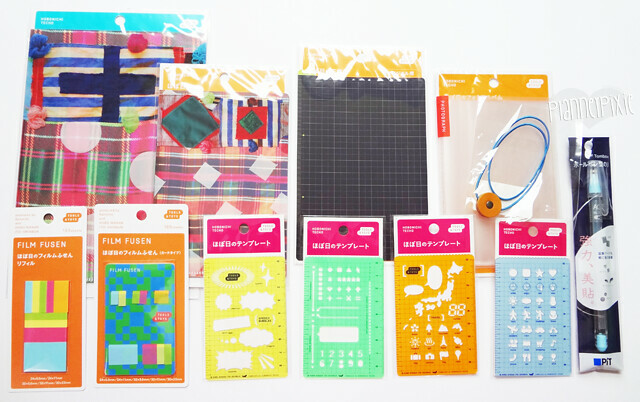 I am going to start using the Midori for journaling/collaging. And I’m SO excited. I will definitely be blogging my journey with the Midori. How do you use yours if you have one? Do you love it?